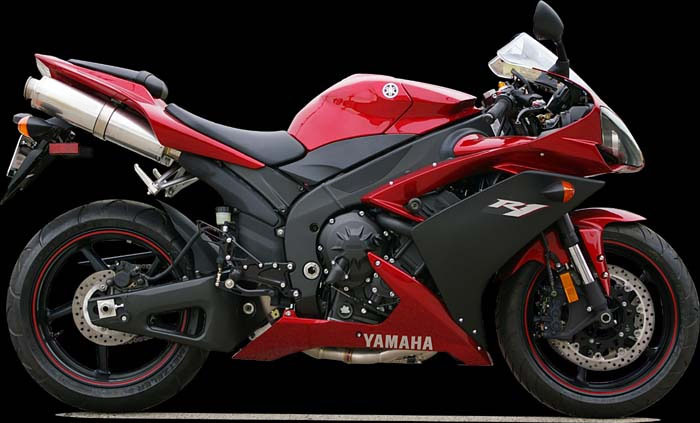 SATO RACING YZF-R1 '07-'08 Rear Sets are CNC-machined from high grade billet aluminum and anodized in your choice of all-Black, or Silver or Gold finish with Black shift pedal assembly. 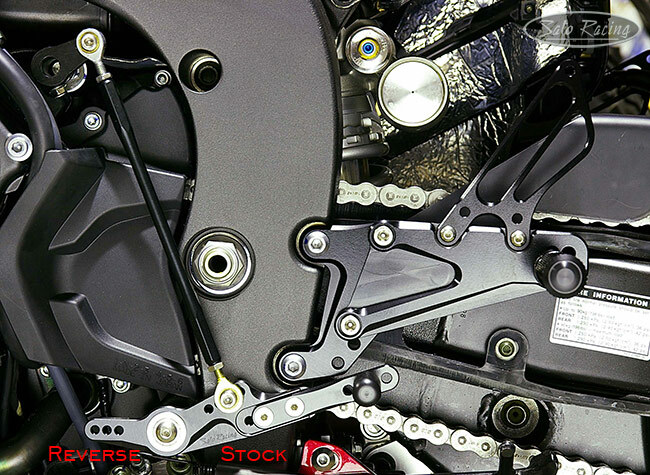 Modular step plate design lts you choose from 16 adjustable peg positions, ranging from stock-equivalent position to more aggressive positions that bring your feet higher and further back. 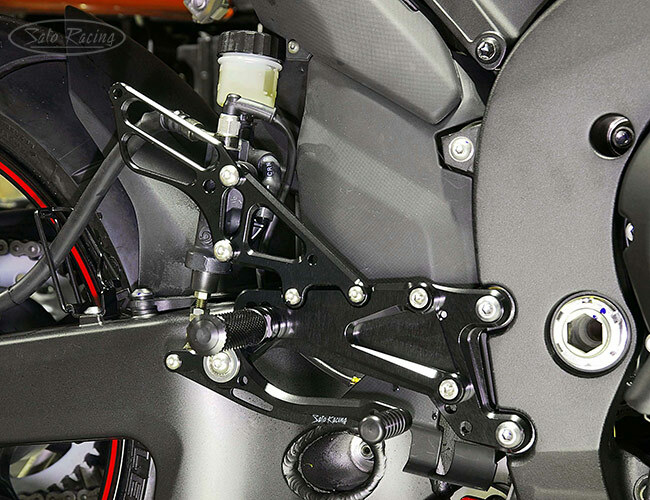 You can also switch these Rear Sets to a reverse shift pattern by relocating the shift rod. 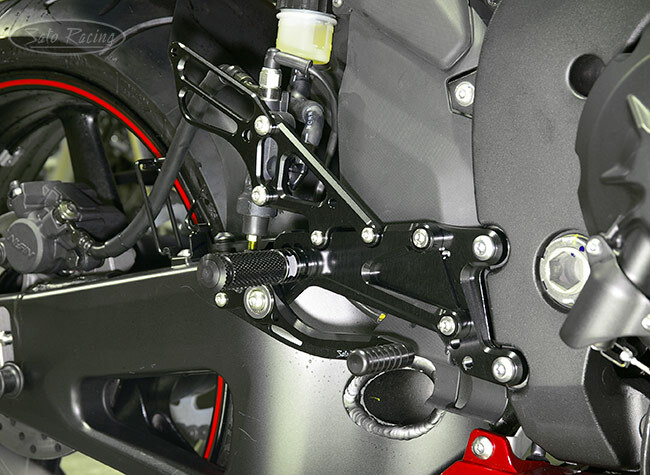 The shift and brake pedals utilize miniature double stainless bearings for smooth, precise movement. 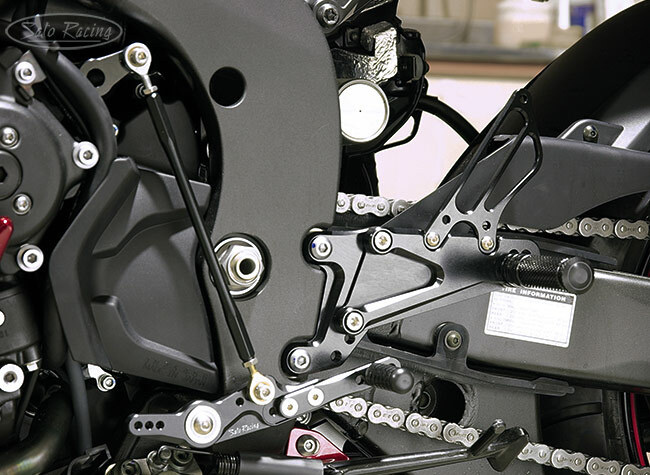 The Foot Pegs are finely knurled for excellent grip along wih a comfortable, intuitive feel. The standard Pedal Tips are made of tough Delrin plastic. Additional Pedal Tip styles, such as aluminum Pedal Tips with rubber sleeves, are an available option: More Details. Multiple adjustment holes in the shift pedal let you fine-tune the shift stroke to your preference. 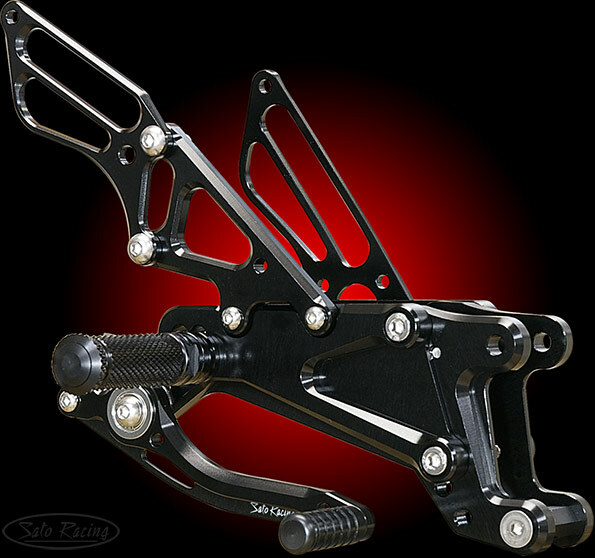 The Shift Pedal assembly comes in a Black anodized finish that blends in seamlessly with the stock R1 parts, for a clean, uncluttered look. 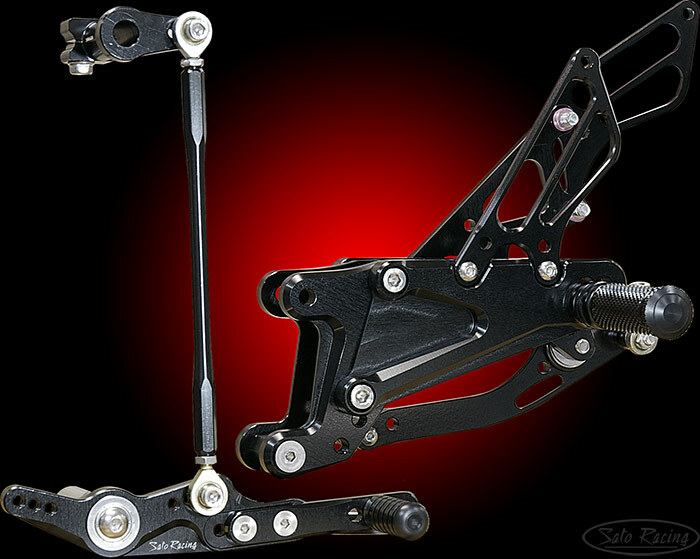 the Sato shift rod to the opposite end of the pedal and adjusting the angle of the shift arm. Click Here for important info about Sato GOLD-anodized parts.